Home » lifestyle » No mercy! Kenyan LADY reveals what she did after finding a LADY’s P@NT!3 liners in her boyfriend’s house. No mercy! Kenyan LADY reveals what she did after finding a LADY’s P@NT!3 liners in her boyfriend’s house. 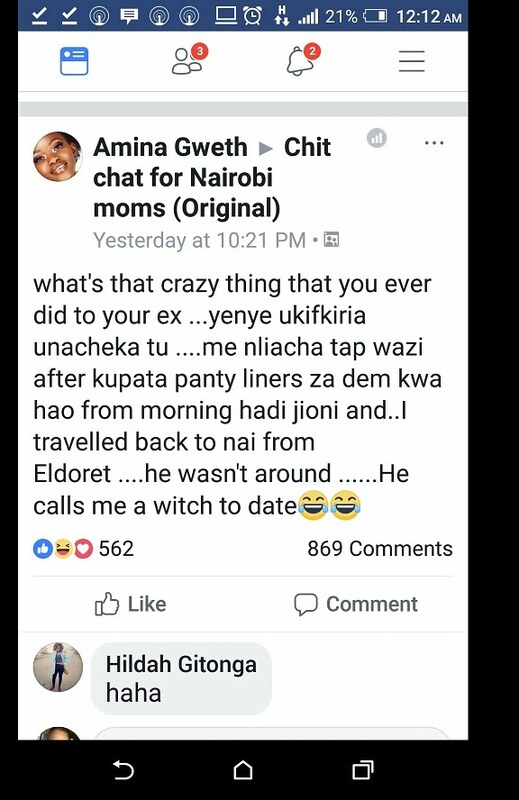 This Kenyan lady has narrated what she did in her boyfriend’s house after she found another lady’s p@nt!3 liners in the bedroom. Her boyfriend was not around and she decided to teach him a lesson. Nairobi to Eldoret and back and still the tap was running. You can imagine how her boyfriend found the house in a mess. You see how ladies are merciless?